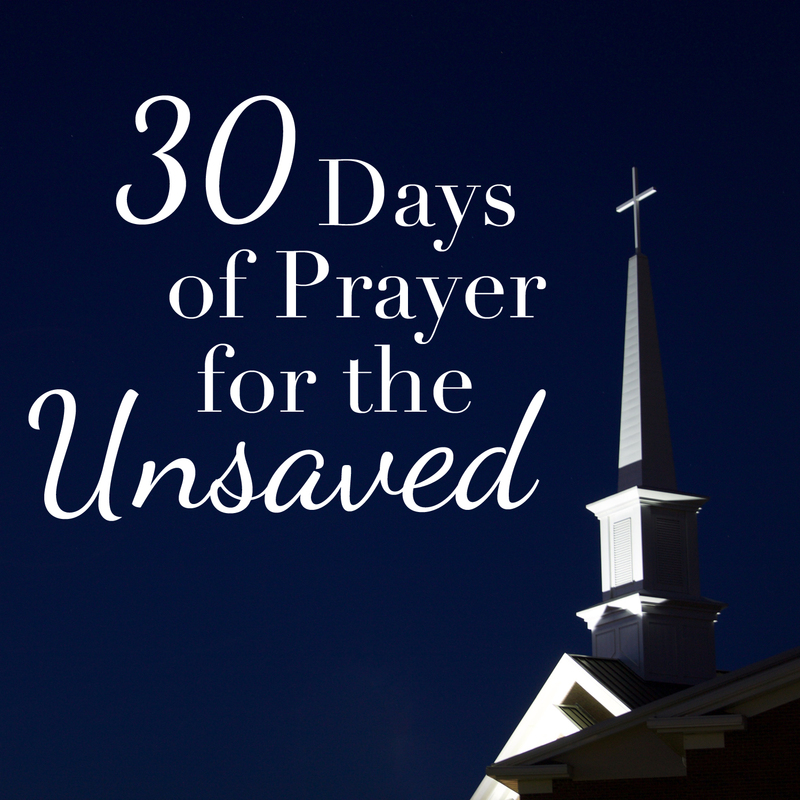 you to pray for your unsaved friends. Get emails over the next month covering a different topic each days. A great way to stay focused and disciplined as you bless your unsaved friends with your prayers. 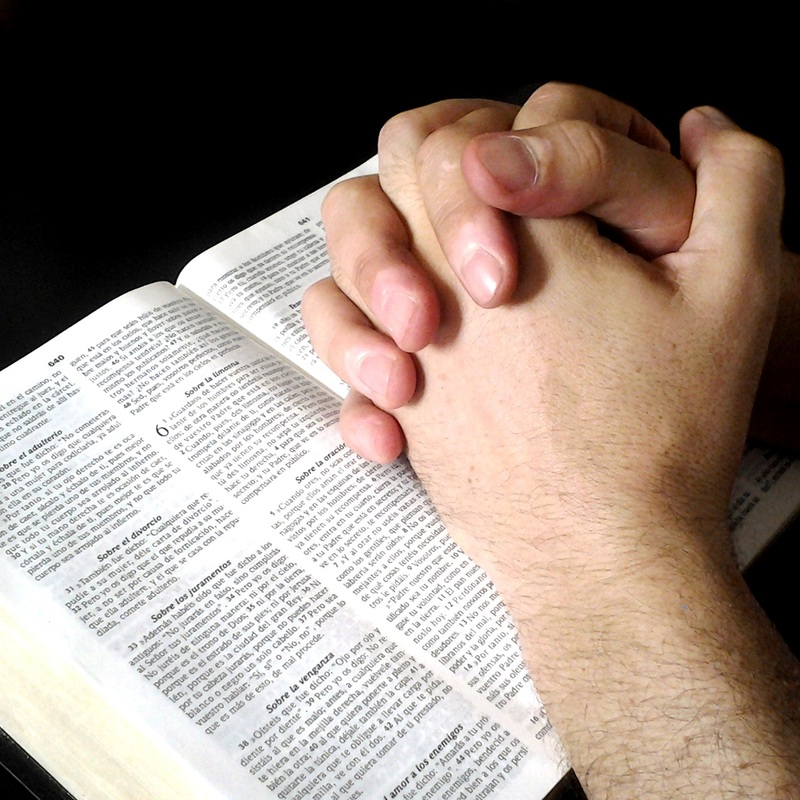 Just enter your email address below and get the daily resources you need to pray for the lost.